This week Bob & Bax explore groundbreaking director David Cronenberg aka the Baron of Blood’s innovative classic The Fly! 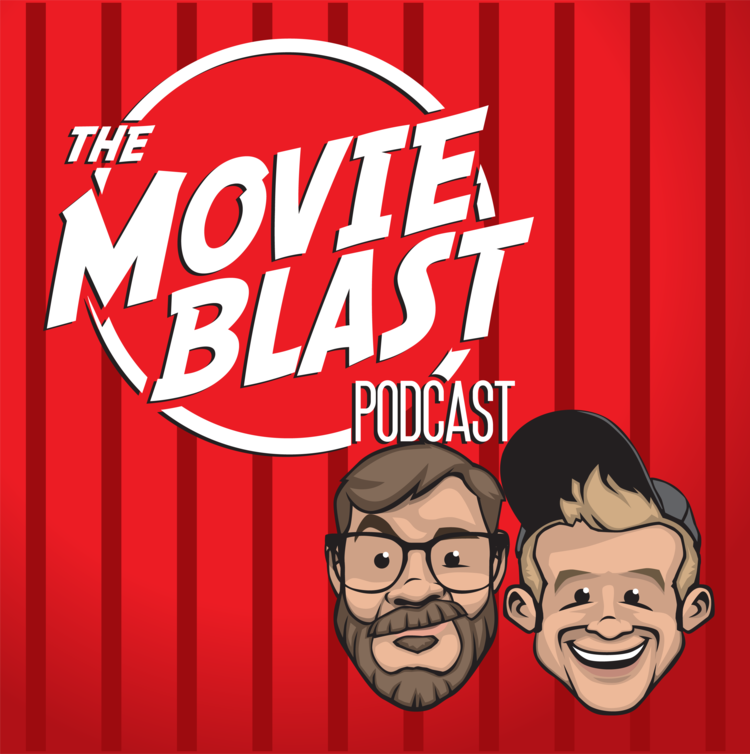 On this week’s Movie Blast, Bob & Bax explore Hammer Films 1974 spooky & swashbuckling classic Captain Kronos: Vampire Hunter! This week Bob and Bax talk about the second film in Edgar Wright's Cornetto Trilogy-Hot Fuzz! Get your ears ready for this amazing action comedy. In celebration of 2001: A Space Odyssey's 50th anniversary Bob and Bax watch and discuss the significance of Stanley Kubrick's 1968 space epic.